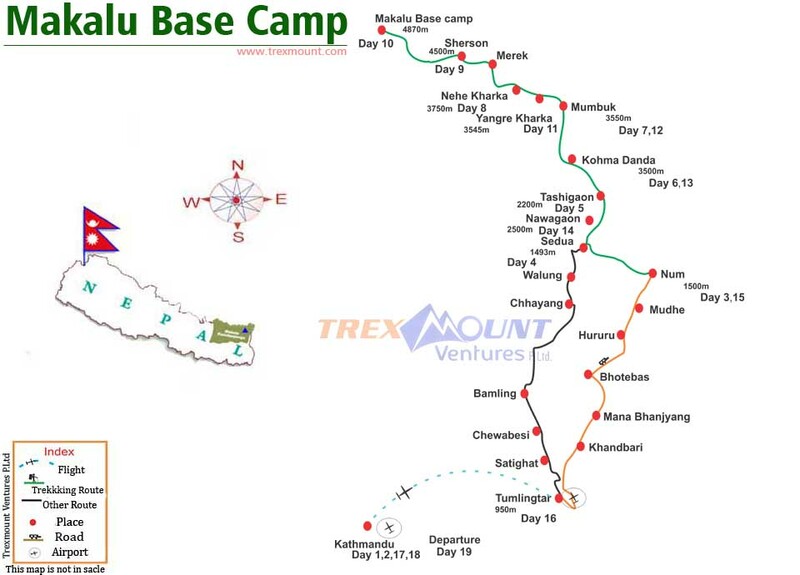 Trexmount Ventures has designed Makalu Base Camp itinerary to experience the sub-tropical alpine and rural life of Nepal. 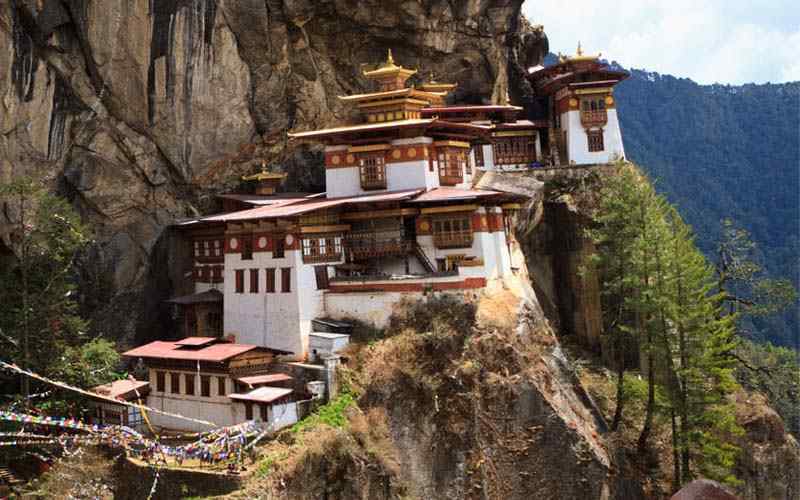 The amazing Himalayan region is very isolated from modern life. Exploring the Makalu Base Camp and Barun Valley bliss the visitors different model of trekking in Nepal. 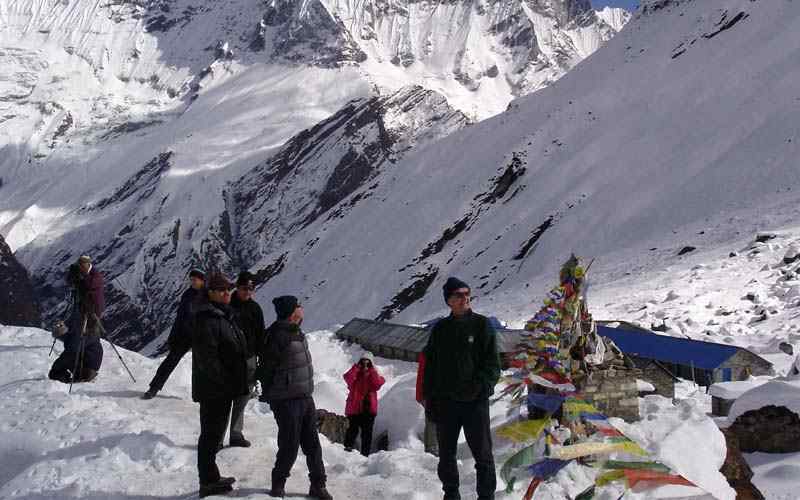 Makalu Base Camp Trekking is an superb option to explore magnificent view of high Himalayan range. The Mt. Makalu (8,463 m-27, 766 ft), Baruntse (7,160 m-23,491 ft), Mt. Kanchenjunga (8,586 m-28,169 ft) with east face of Mt. Everest (8,848 m-29,028 ft), Lhotse (8,516 m-27,939ft) and Khumbakarna Himalaya with many other adjoining smaller peaks are making your trip more beauty. This awesome adventure to Makalu Base Camp starts after the flight to Tumlingtar. We take drive through dirt road to Num village passing the big town of Khadbari and many other small village en-routes. This is the place to begin walking ventures. 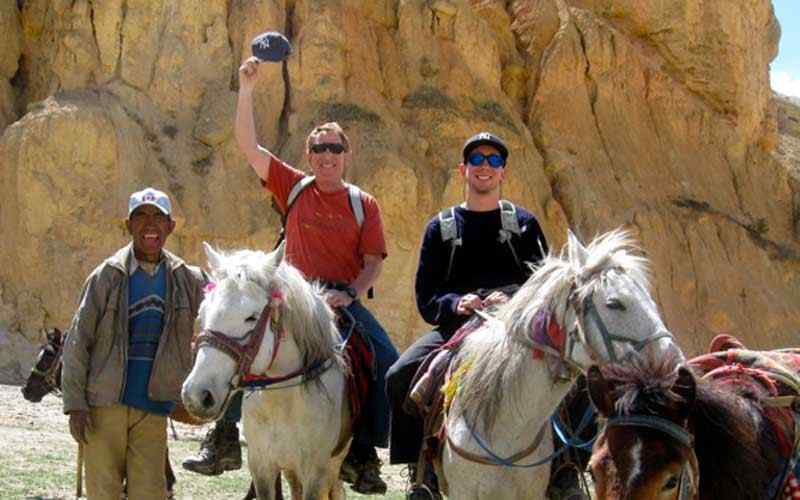 Trexmount ventures guide and porter will be escorting you to make successful holiday. We walk through the less touristic area. The trail goes from Mediterranean of mid hills to arctic landscapes climatic zone. These fascinating areas have dramatic changes in temperature. 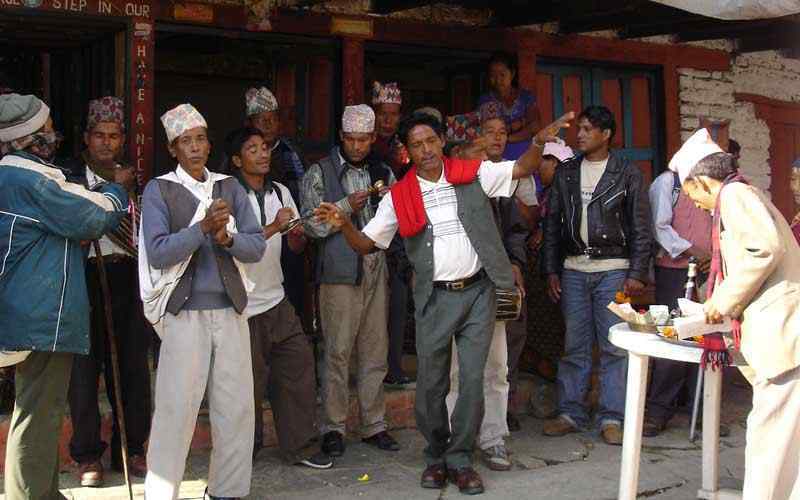 Another feature of Makalu Base Camp is to explore the local traditional people and rural life style. 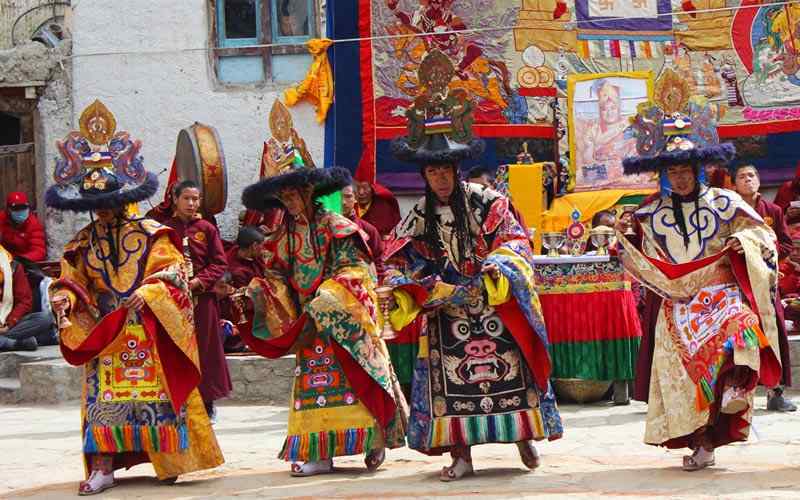 We hike through Rai, Limbu, and Sherpa villages with their warm and welcome hospitality. 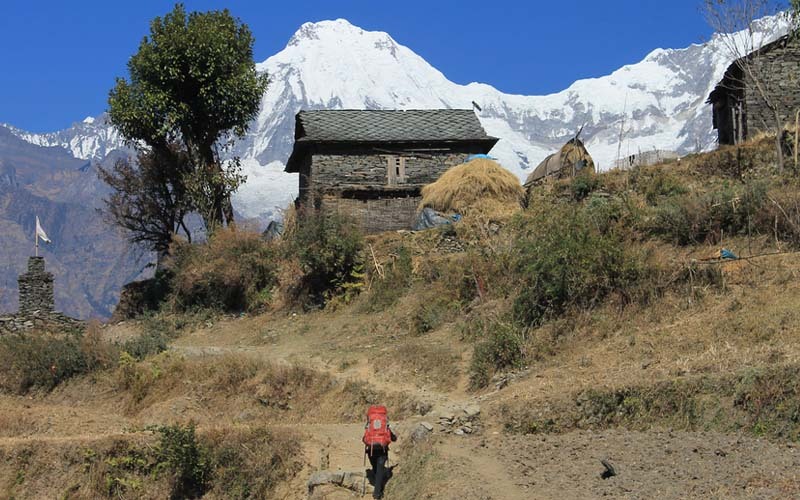 After walking to last Sherpa village Tashigaon, we hike into wilderness area and through the forest. The trail goes ascending to Khoma danda through enchanting forest of rhododendron, pines, firs and oak trees. The exotic vegetation and tremendous vista of Mt. Makalu and Mt. Kanchenjunga are making amaze in the scenery. 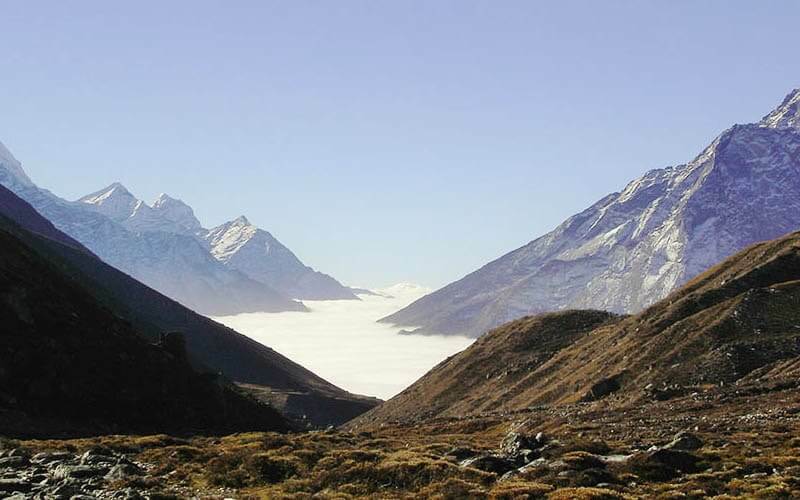 Makalu Base Camp trekking comes to an adventure of highland crossing over Tutu-la and Shipton-la at over 4,200 m. We go cross beautiful lakes just before entering into Barun Valley. Barun Valley is lovely area to explore wild life. The musk deer, snow leopards, antelopes and Himalayan bird can approach into your eye. 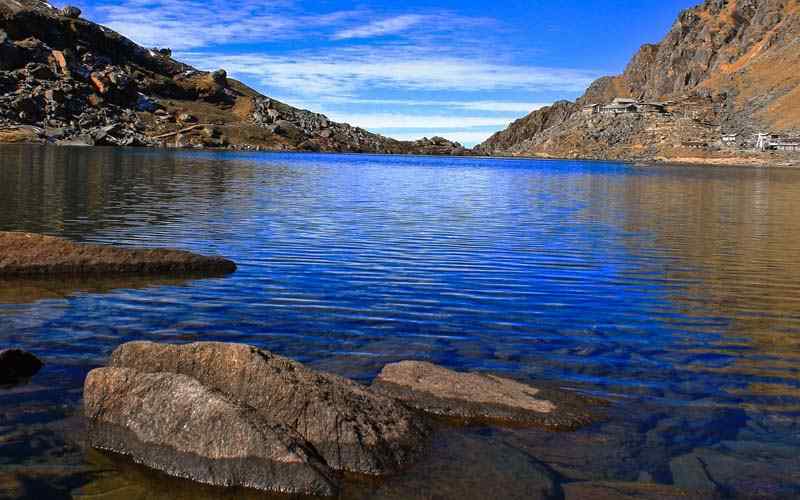 Sherson 4,600 m-15,092 ft is beautiful place offering the view of huge mountains Mt. Makalu, Baruntse peaks, Khansung, East Face of Mt. Everest, Mt. Lhotse and massive range of Khumbukarna Himalaya adjoining with many small peaks. 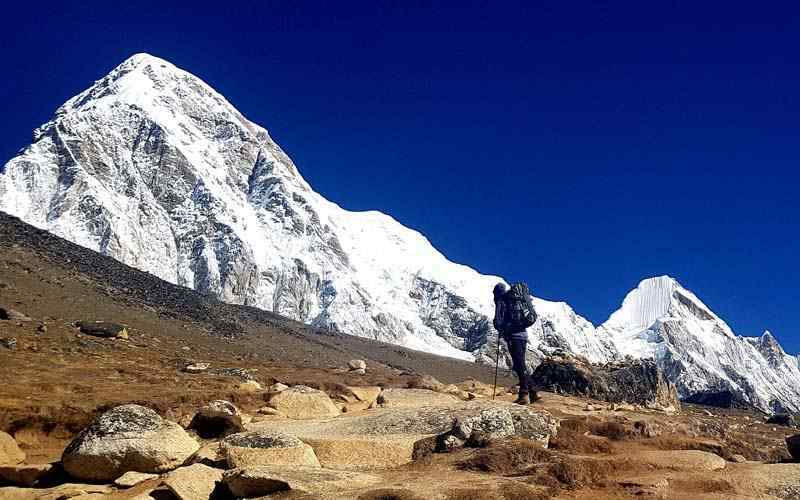 Exploring Makalu base camp at 5,120 m-16,798 ft and back to sherson are making bliss of unbelievable scenery. After a mesmerizing time into rural area, we make returns journey to Num and drive to Tumlingtar. Day 03: Fly to Tumlingtar (950 m-3,116 ft) 40 minutes flight and drive to Num (1,500 m-4,921 ft). Day 04: Trek to Sedua (1,493 m-4,898 ft) - 05 hrs. Day 05: Trek to Tashigaon (2,200 m-7,217 ft) - 04 hrs. Day 06: Trek to Kohma Danda (3,500 m-11,483 ft) - 05 hrs. Day 07: Trek to Mumbuk (3550 m-11,647 ft) -06 hrs. Day 08: Trek to Nehe Kharka (3,750 m-12,303 ft) - 06 hrs. Day 09: Trek to Sherson (4,600 m-15,092 ft) - 06 hrs. 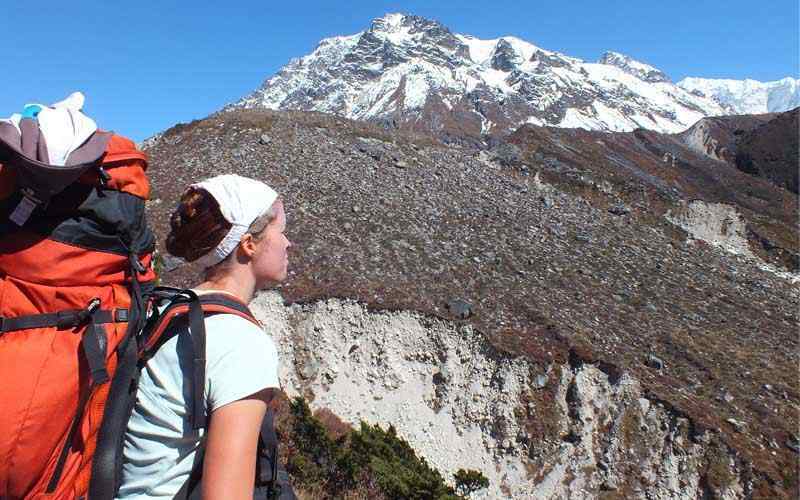 Day 10: Free day for a hike and excursion to proper Makalu base camp. Day 11: Trek to Yangre Kharka (3,645 m-11,959 ft) - 06 hrs. 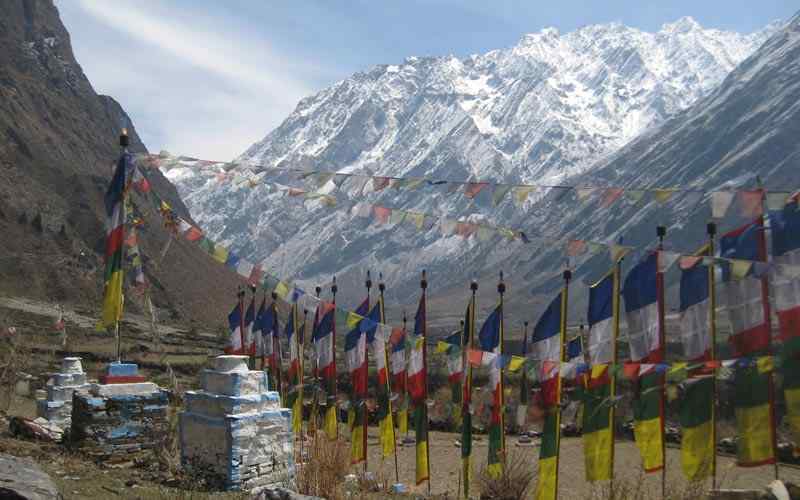 Day 12: Trek to Mumbuk (3550 m-11,647 ft) - 05 hrs. Day 13: Trek to Kohma Ridge 05 hrs. Day 14: Trek to Nawagaon (2,500 m-8,202 ft) via Tashigaon (1554 m-5,098 ft) - 06 hrs. 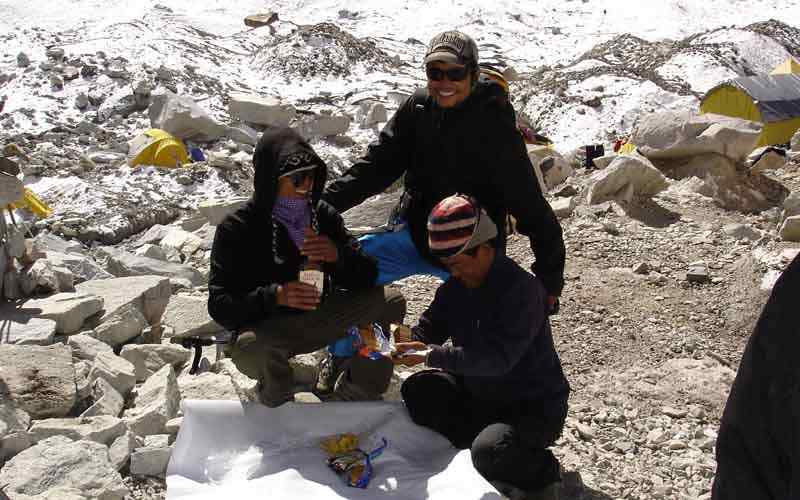 Day 15: Trek to Num via Sedua (1,493 m-4,898 ft) - 06 hrs. Day 16: Drive to Tumlingtar (518 m-1,699 ft) via Khadbari - 04 hrs. Day 17: Fly to Kathmandu afternoon free for individual activities. Day 19: Departure for home ward bound. As per the flight time to Tumlingtar, normally morning time transfer to Kathmandu domestic airport and then the flight duration of 40 minutes to reach at eastern area of Nepal in Tumlingtar with super panorama, array of snow capped mountains from Ganesh-Langtang-Jugal Himal, Gaurishankar, Numbur with Mt. Everest, Nuptse, Lhotse and Mt. Makalu. 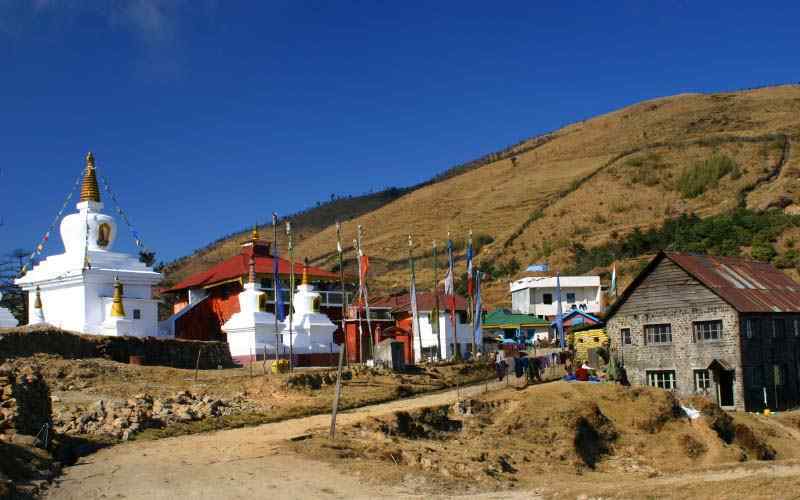 At Tumlingtar be received by our trekking staff and guides, here with short break to refresh in this interesting town like village, located on sub tropical climate a plateau above Arun River with views of Mt. Makalu. From Tumlingtar take a jeep drive on the recently constructed motor dirt road, and then a ride above Arun Valley area to reach at Khandbari a large town, the district headquarter of Sanka Sawa of Makalu region. Drive continues over the hills passing Chinchela village, and from here leading to a long downhill following ridge slope to Num village. This place is slowly developing into a town due to access of motor able road. Overnight here in local lodge before camping starts from next day onward. 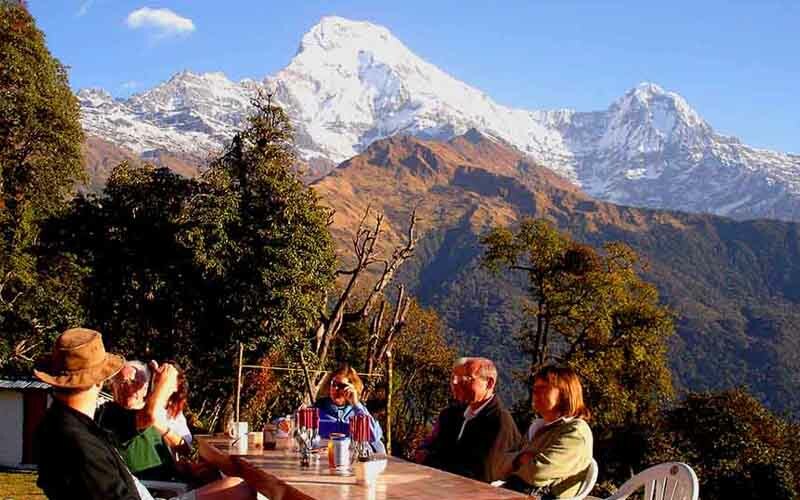 Num offers grand views of Jalajala Himal and Makalu. Start the first day trekkingby making a steep downhill walk towards the raging Arun River which flows from Barun valley, Makalu base camp and as far as Tibet. The lower slopes of this narrow valley are thickly forested. The paths can be slippery. 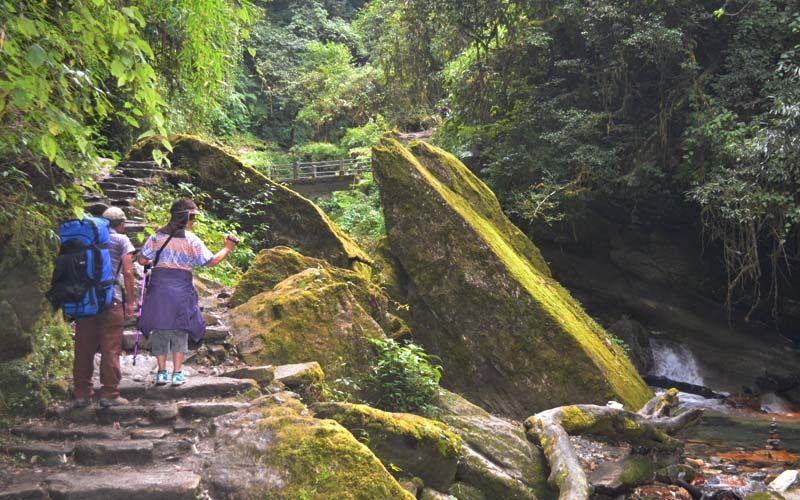 After crossing a bridge over the river, make a steep climb at a height of 670 meters, and out of the rain forest, reaching a lunch place at Runruma. From here after another few hours of uphill climb reach Sedua village with health post and a primary school. Overnight camp in the schoolyard. Today the walk is not far to reach Tashigaon. After this small village, the morning walk passes many smaller farm areas and village. On the gradual winding path in the cool shade of forest walking slowly brings us to.Tashigaon. 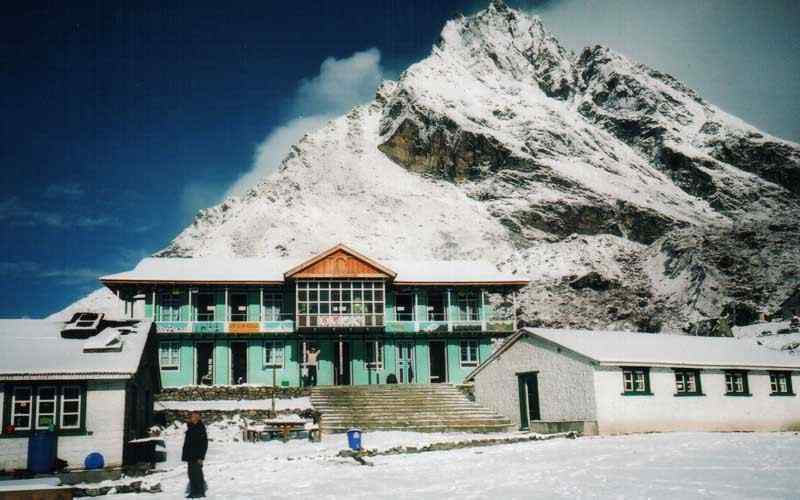 We stop in Tashigaon for lunch with overnight camp, with the afternoon free to relax and explore this Sherpa village. 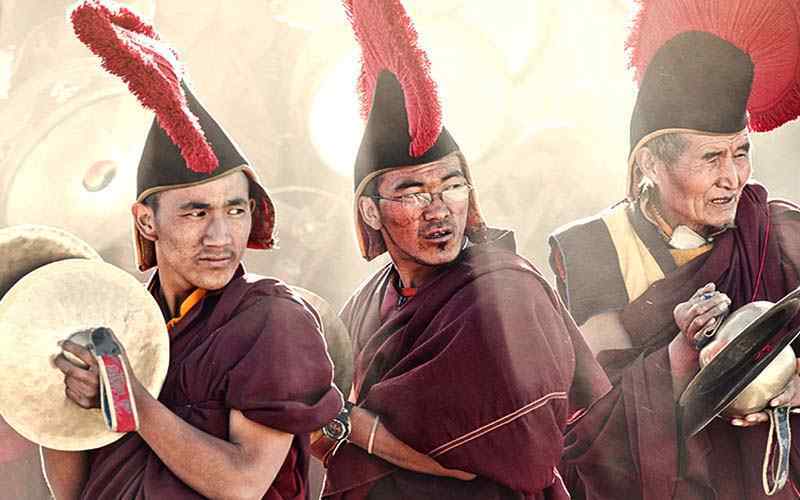 Notice slight differences from the Sherpa of Everest: the dress, homes –although the culture, tradition and religion are of same root due to settlement in lower warm areas making for a change in way of life from the Sherpa of much higher region. This will be the last human settlement and village for a week on-route to Makalu basin, as the morning trek leads towards complete wilderness with much uphill climb through enchanting forested area of rhododendron, pines, oaks and fir trees, walk is refreshing for an hour and a half in the beautiful shade forest. Upon leaving the dense forest come to an open summer pasture area with some temporary shepherd huts. Reachat Kohama Danda located on top of a ridge. As the tree lines declines dwarf rhododendron (azalea) juniper bushes appear. This serene spot offers superb views of Mt. Makalu and Khumbakarna Himalayan range with Kanchenjunga towards east horizon. 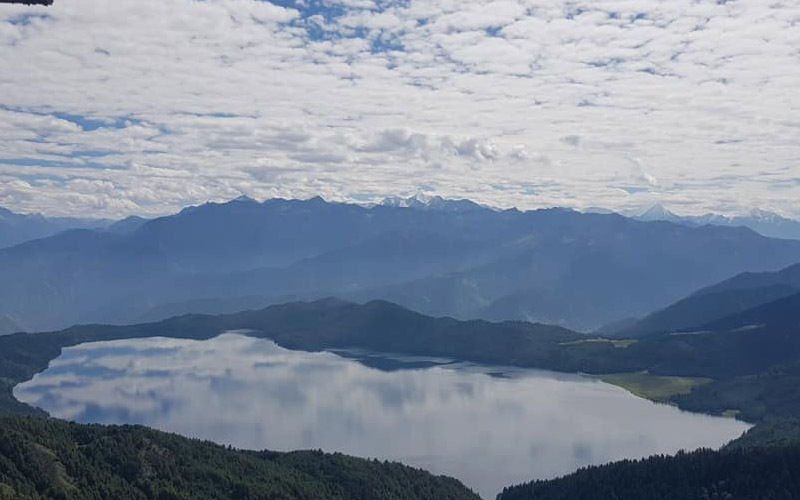 After a wonderful stop on this high ridge of Kohma, the morning walk follows on a gradual path with few ups and downs passing the glacial ponds of Thulo Pokhari (big pond) and Sano Pokhari (small pond). From here walk leads over Sipton and Tutu-la passes at 4,075 m-13,369 ft and then veers onto a downhill trail into green vegetation and alpine forest reaching at Mumbuk, for overnight camp in the midst of pines, hemlock, birch and rhododendrons forest. Our Morning walk starts on a downhill forested path to reach a hidden and concealed exotic Barun Valley, one of the least explored area of eastern Himalaya region. This picturesque and unique valley lies within Makalu-Barun National Park, with 3,000 species of flowering plants, 440 birds’ species and 75 species of mammals, including the endangered clouded leopard, red panda and musk deer. This remarkable bio-diversity is considered to be a global significance and provides a living laboratory for international scientific research. 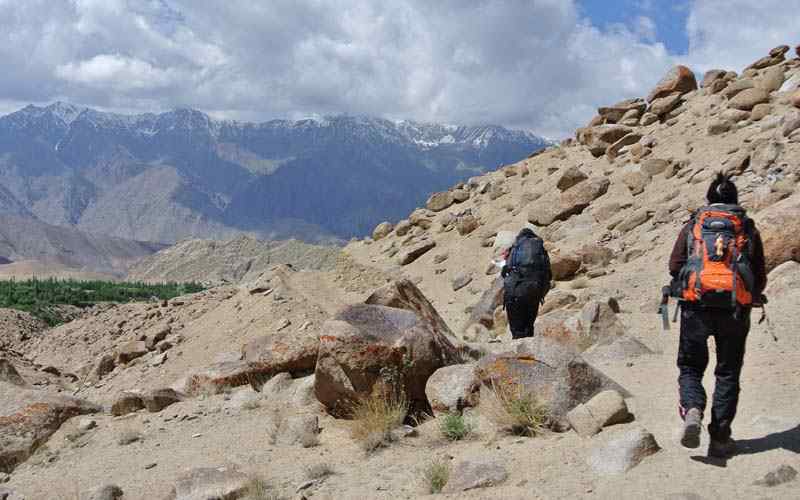 Walk continues on Barun valley with slight climb towards east following Barun River upstream towards Nehe-Kharka for overnight camp, on a summer pasture field. Today the walk leads to our destination and one of the highlights of this adventure at Sherson close to Makalu base camp, where the Barun valley ends for remorseless ice fields, glacier and moraine of rocks. After a short walk cross plank bridges over the rivers. The walk reaches a large prayer wall at Ramara after few hours walk. From here the vegetation gets less, only some rhododendron bushes, barberries, cotoneaster and juniper persist for some time. As the walk progresses in this high altitude in complete wilderness, slowly the walk comes to an end at Sherson close to Barun lower glacier with view of majestic giant peak of Makalu. Sherson is a lower base camp of Mt. Makalu. Around this place with a number of stone enclosures as this a high grazing area, there are marvelous views of s host of peaks, including the upper part of Makalu South Face, Mt. Baruntse (7,220 m-23,688 ft) peeking above peak 4. A rest day at Sherson offers the opportunity for a short hike. Morning walk leads to a scenic area for best and close-up views of Mt. Makalu, frozen Barun pokhari with rare East Face of Mt. Everest known as “Kanshung Face” with Lhotse. An hour steep climb opens into a large meadow where one can hike further up for more better scenery, afternoon at leisure to catch up with your dairy. 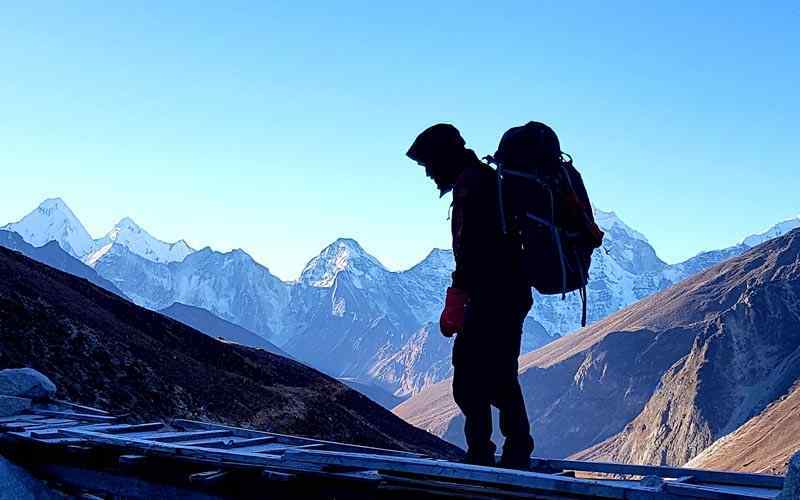 After a most mesmerizing time at Sherson and Makalu base camp, and with surrounding high peaks and in the highest area of Himalaya, walk leads back towards the end of Barun valley at Yangre Kharka for overnight camp. Last day around Barun Valley as the morning walk leads to a climb and getting back into tree lines of forested area to camp at Mumbuk or further. 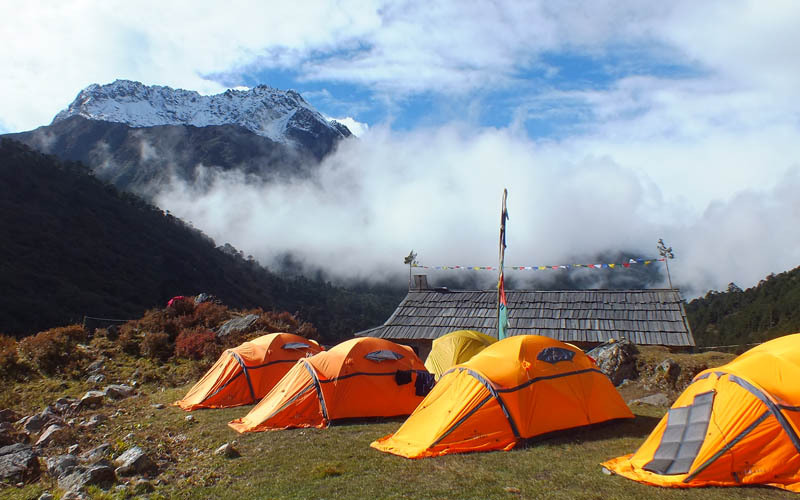 Retrace the journey back to Kohma danda (ridge) via Shipton, Tutu-la and Thulo Pokhari as the walk climbs to reach a upper ridge and then with ups and down, after the last pond a gradual walk to Kohma for last overnight camp in wilderness and high mountains. In the morning take a long downhill walk through the cool shade of the forest passing several herders’ shelters to reach Tashi Gaon and back to human settlement after being in isolation. From here continue walking towards Nawa-Gaon on the upper trail for another three hours through forested area and then reach the large Sherpa village of Nawagaon, perched high above Sedua village. Leaving Nawagaon walk on a downhill trail through farm fields for an hour or two and then reaching Sedua village. From here retrace the journey to Num, with few hours of a downhill walk to the deep gorge of Arun River. After the bridge make another two hours of a steep climb that brings you back at Num for last overnight stop in the high hills of eastern Himalaya. After a great experience and enjoyable time in the high hills and mountains and hidden valley of Barun, have a morning drive on the country dirt road. Drive leads uphill to reach a top ridge near Chichelle village and then downhill towards more warmer area leading past big town of Khadbari and to Tumlingtar town for the end of camping and now the comfort of nice simple local lodge for last overnight in this interesting town with an air field close by. Morning, have a short walk towards an air terminal for the scenic sweeping flight of 40 minutes back to Kathmandu. During this flight enjoypanorama of snow capped mountains with dotted rolling hills with many villages, after a pleasant flight reaching at Kathmandu domestic airport and then transfer to respective hotels after an overwhelming time high up in the mountains. Free day in Kathamndu, Do your own activities. Return Flight Ktm|Tumling tar |Kathmandu. 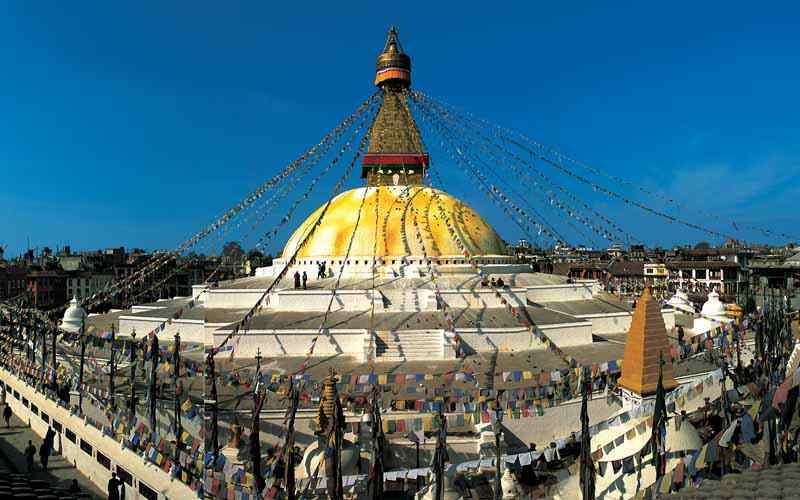 Temple and monastery entry fee, & entry fees while sightseeing in kathmandu.